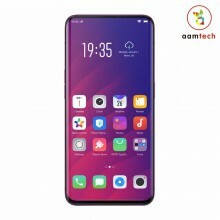 Talking about the specifications of Oppo Find X, it sports a 6.42″ inch 1080p Full HD Plus Display. Which is protected by Corning gorilla glass 5. 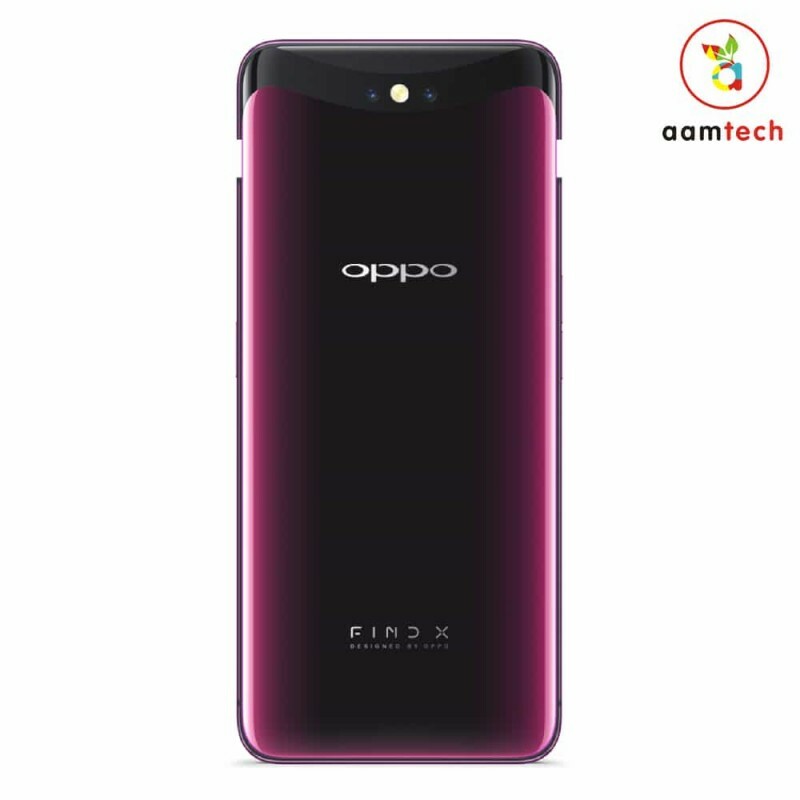 It runs on a Snapdragon 845 octa-core processor along with 8GB RAM & 128/256GB internal storage. 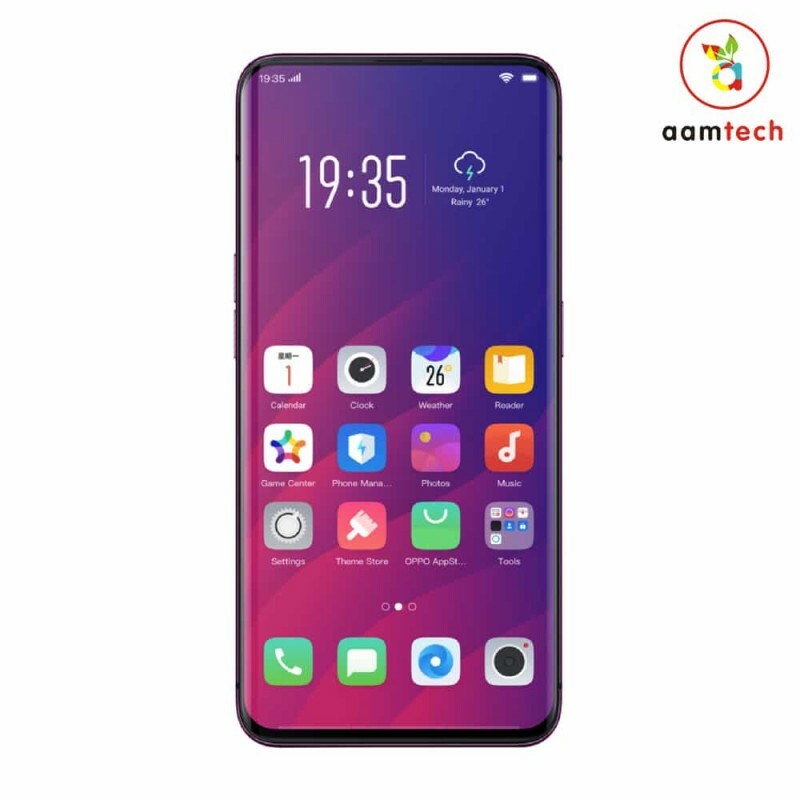 Oppo Find X Comes with 16+20MP Dual Rear Camera & 25MP Pop Up Front Camera. The phone is powered by 3730mAh Battery with Type C USB Port which supports VOOC Fast Charging Technology. 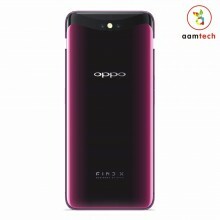 The Oppo Find X runs on Android 8.1 and Color OS 5.1 on top of it. It is available in Bordeaux Red and Glacier Blue Colour variants. It is priced at around 79,999 Rs. for 8GB RAM Variant. You can purchase this device online as well as offline.